If I ask you about nature what comes to your mind? Trees, sea, sun, flowers, mountains, fruits, vegetables, forests, lawns and more, right? You can create your own little nature. Yeah, I’m talking about gardens as you think. The gardens are places where you can escape from stress, get air and relax. The lawns, which are indispensable for the gardens, make your garden look green. If sufficient maintenance is not provided to lawns, yellowing and diseases may occur. What are the diseases on the grass? You can protect your lawns from the diseases if you make the water at the right time, shape the processes and ensure the necessary fertilization. Let’s take a look at the diseases that occur in natural grass. Root rot; If there is yellowing and bronze spots on the plants, this disease occurs if the stem of the seedlings rots from the bottom. This disease is usually caused by soil fungi. The grass that is caught in this disease breaks out as if it was cut from the root and is exposed to color differences. If the rot is present when it is checked with hand and the grass breaks very quickly, it means they are bad. If they are cared carefully, the risk of the grass desease is reduced. Frost Disease; This disease, which is seen in the grass, causes fusarium nivale. The disease usually occurs in humid and hot weather. In the winter months after the snow melts, the disease begins to emerge. Another name of the disease is snow mold. A cotton-colored structure is formed on the grass at the beginning of the disease. Then it turns into yellow and brown stains and continues to grow. Especially in humid weather, it turns into pale pink color and causes slow death of grass. Excess nitrogenous fertilizers, airlessness and excessively moist environments create this disease. Stopping the disease isn’t easy, but it’s not impossible. Ophiobulus Stain; It is a kind of disease that causes the grass appearing in the stadiums often turns yellowish and dark. In regions with more marine climate, it is in late summer and autumn months. Moist soils make this disease widespread. Sclerotinia Spike; On the lawns with the disease 2-5 cm in diameter yellowed colors and speckles are seen. Spike groups increases and surrounds all the grass. The disease occurs on cold and hot humid days. Mushroom Rings; Mushroom varieties, which are similar to other fungal diseases and which contain edible fungi, cause this situation. Mushrooms due to organic wastes in the soil can be many varieties. Mushrooms do not harm the grass like parasites, but they disrupt their environment. Dense mushrooms prevent water from passing through the soil and do not reflect the sun’s rays. The lawns may be exposed to too much disease, but we have mentioned some of them in our article. Brown blot, rust, pythium herpes, leaf speckle and ceratodon purpureus are seen in the grass. What are the advantages of artificial lawns? 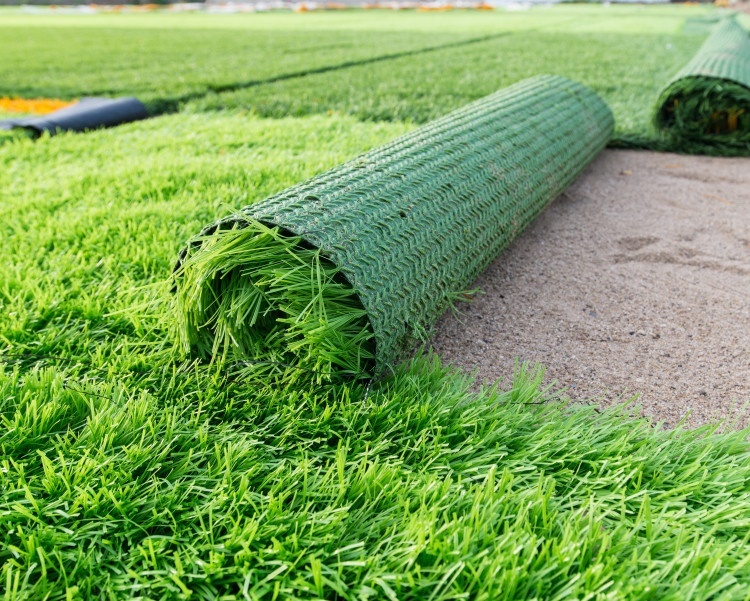 Artificial grass; It is used in stadiums, training areas, playgrounds, gardens, public areas, parks, store windows, roofs, and many other places. 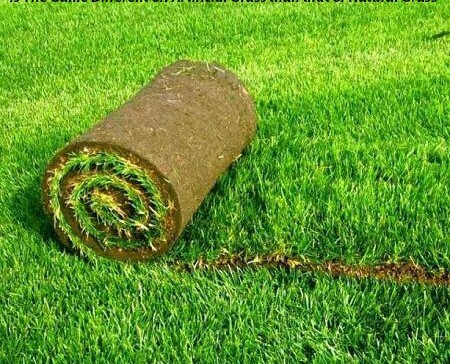 Artificial turf does not need care and they do not get sick like natural lawns. 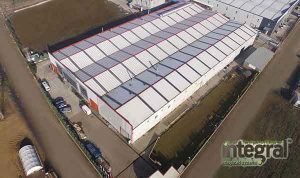 If you want to make natural lawn in your garden, you should prefer companies with good references.